There has been intense speculation surrounding the future of Ilaix Moriba in the last period. 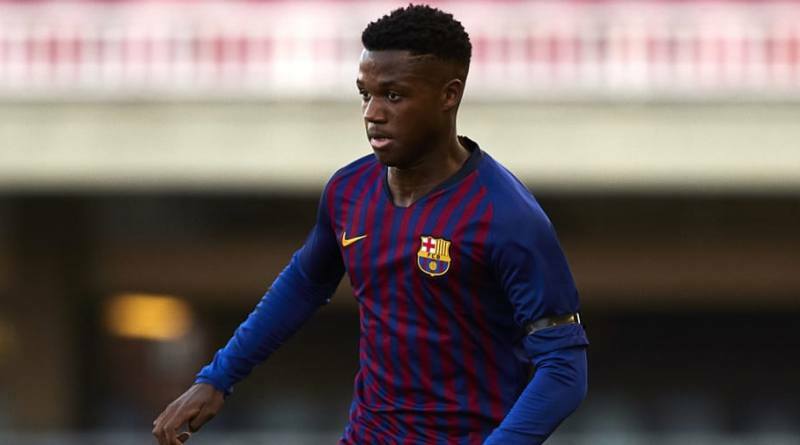 The latest reports in Spain suggest that Chelsea are set to sign Barcelona midfielder Ilaix Moriba. The 16-year-old has been touted as one of the brightest young prospects in Spain. Ilaix Moriba has the talent to play many roles in midfield. While many believe Moriba to be a promising young talent, others find him extremely overrated.